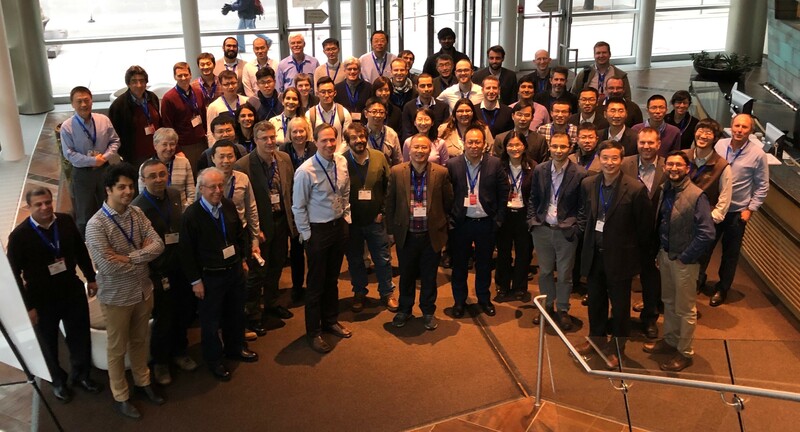 We are a vibrant community of more than 200 energy professionals, academics, and students from companies and universities in the Boston area. Our mission is to promote dissemination of the latest ideas on petrophysics and well logging. We also address broader topics from the energy industry related to technology, economics, and policy. Browse our events page to see upcoming as well as past speakers and topics.